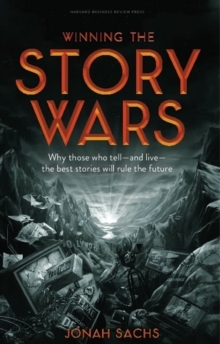 *Financial Times Business Book of the Month*`Fascinating.' 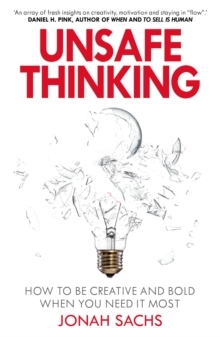 ForbesSafe thinking is everywhere. It defines our everyday routines, work habits and ideas. There's just one problem with it: in a world of constant change, it ultimately lets us down. 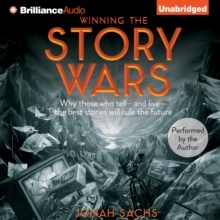 In Unsafe Thinking, creativity guru Jonah Sachs demonstrates that the most remarkable and trail-blazing individuals - from the maverick Google programmer who came up with Gmail, to the Colombian mayor who employed mime artists to transform his city's traffic problem - are those who reject the lure of what they already know. He draws on cutting-edge psychology and neuroscience to uncover the mental processes that lead to successful innovation. And he reveals how you too can learn to adopt the boldly innovative mindset that will help you thrive in life and in business. 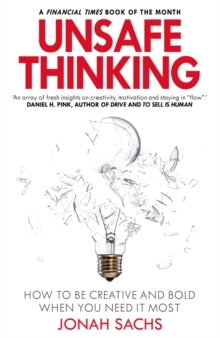 `An array of fresh insights on creativity, motivation and staying in "flow".' Daniel H.